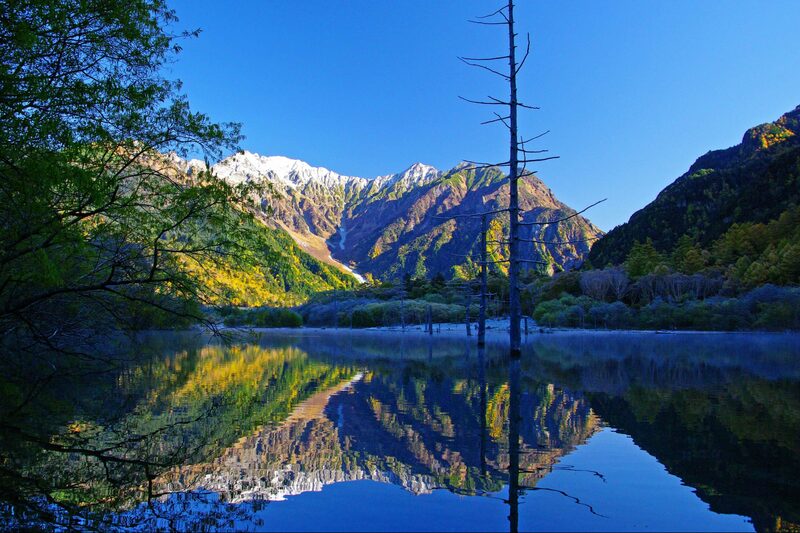 Bus services will be restarted from April 17th,2019.Please come and experience the beautiful nature of Kamikochi. 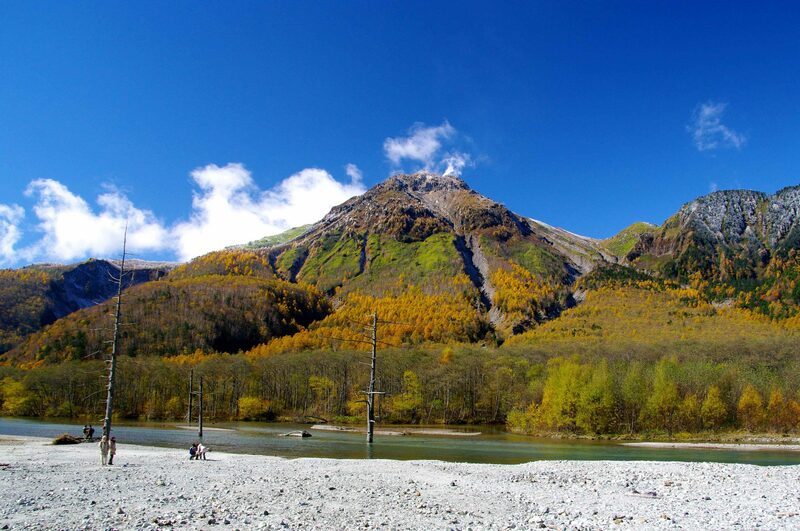 Kamikochi regulates my car all year to protect the beautiful natural environment and succeed to the next generation. 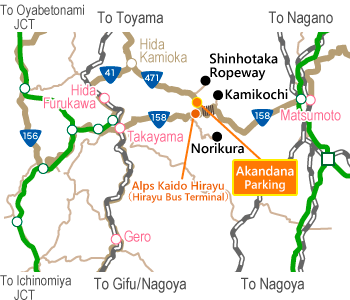 Please use a bus or taxi from Hirayu Onsen on the Gifu Prefecture side. 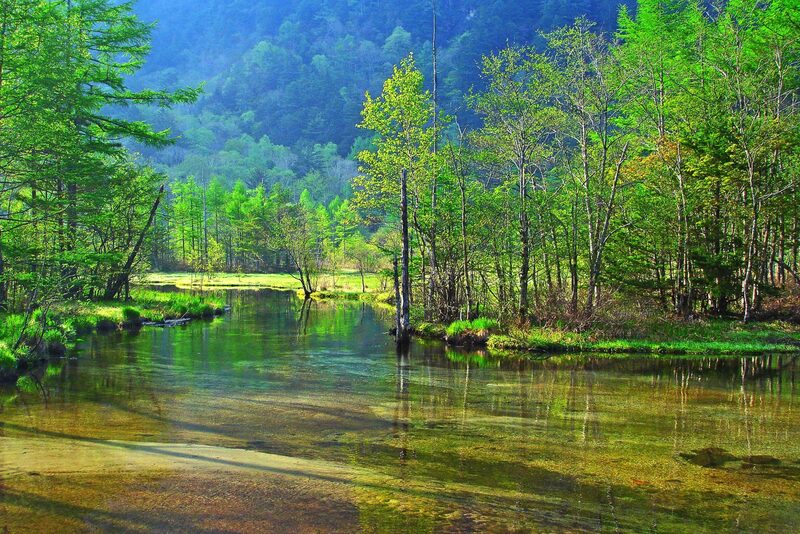 Kamikochi is located on the upland area at the altitude of 1,500 m surrounded by the Northern Alps mountains and is one of the best mountain resorts in Japan. 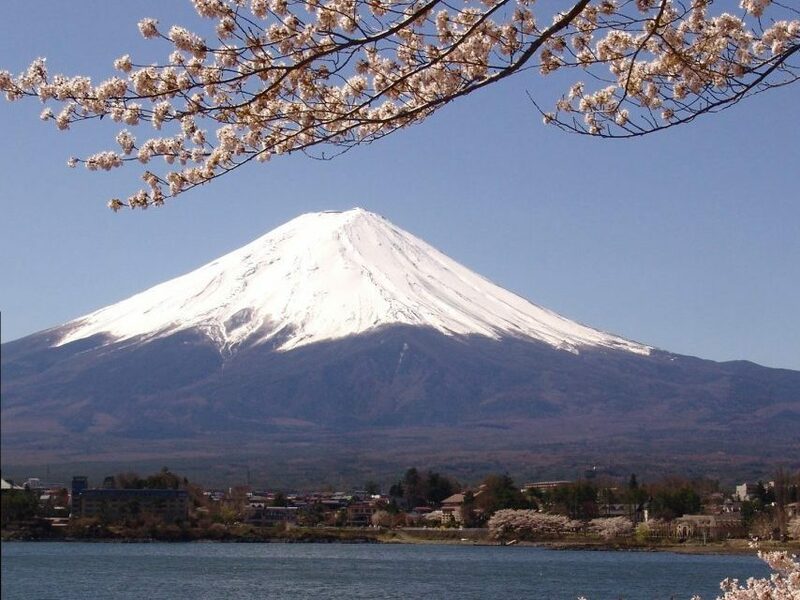 The magnificent Hotaka mountain range, clean and clear Azusa river, fantastic Taisho-ike pond and mystic Myojin-ike pond attract people to visit this area for all four seasons. 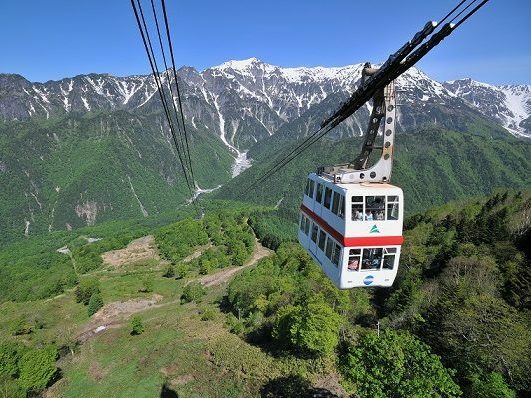 From Kappabashi Bridge, a symbol of Kamikochi, you can view the picturesque landscape of the Hotaka Mountain Range. Enjoy leisurely strolling in the primeval forest filled with plenty of negative ions. 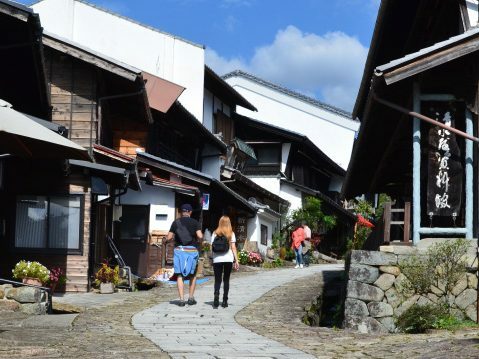 About 90 minutes from Takayama via Hirayu Onsen and 30 minutes from Hirayu Onsen by shuttle bus. It is a popular sightseeing spot where you can fully enjoy marvelous sights of the Northern Alps. 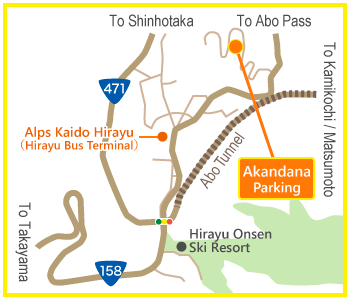 Please change buses at Hirayu Onsen(HO37) if you come from Takayama by bus. ※The round trip ticket is valid for 7 days. Taisho-ike Pond was created when the Azusa River was banked up with the mudflow generated by the major volcanic eruption of Mt. 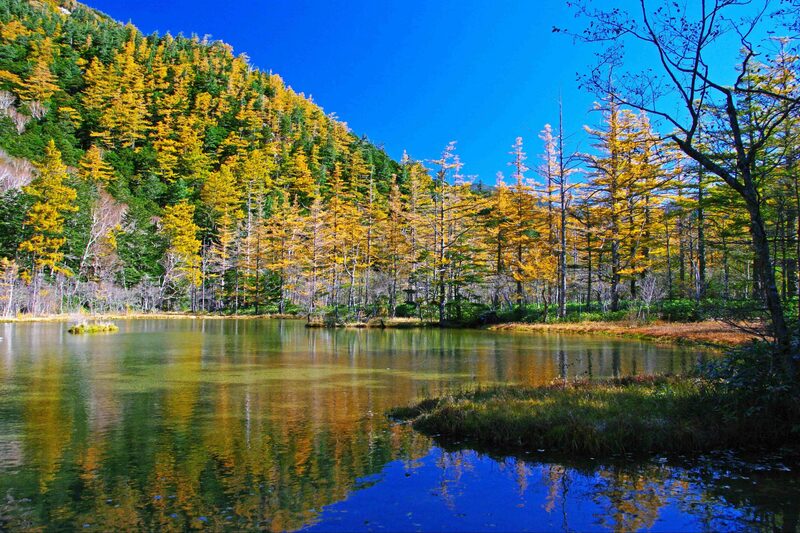 Yakedake on June 6, 1915, and it is one of the representative sceneries of Kamikochi with its fantastic view of withered trees on the glassy beautiful lake surface. 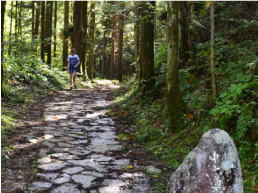 The walking path arranged along Azusa River is flat and walkable, this hiking trail from Taisho-ike Pond to Kappa Bridge (Kappa-bashi) is the most popular walking course in Kamikochi. Kappa Bridge is a suspension bridge constructed over the Azusa River, with water so transparent that you can see the river bed, and it is one of the famous and popular spots in Kamikochi. From Kappa Bridge which bustles with many tourists through the seasons, you can enjoy beautiful scenery, such as Mt. Yakedake or the Hotaka Mountain Range. An author, Ryunosuke Akutagawa, wrote about Kappa Bridge in his novel "Kappa" and the scene of Kamikochi at that time was conscientiously described. Fascinated by the Japan Alps, English missionary Walter Weston introduced the magnificence of the Japan Alps to the rest of the world in his book "Mountaineering and Exploration in the Japanese Alps" in 1896. 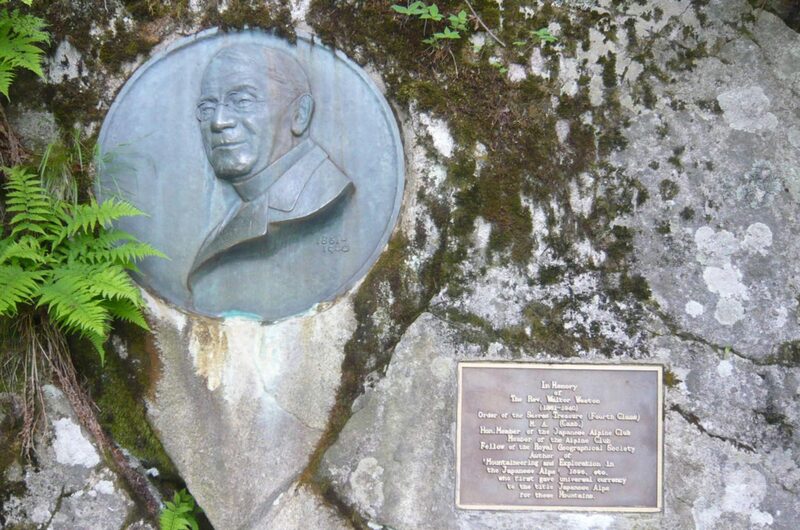 The Japan Alpine Club placed his relief in the open space along the Azusa River as a meritorious person who instilled the idea of "climbing as a fun" in Japan. The Weston Memorial Festival is held every year on the first Sunday of the month when the mountain-climbing season starts to honor his accomplishments. Mt. 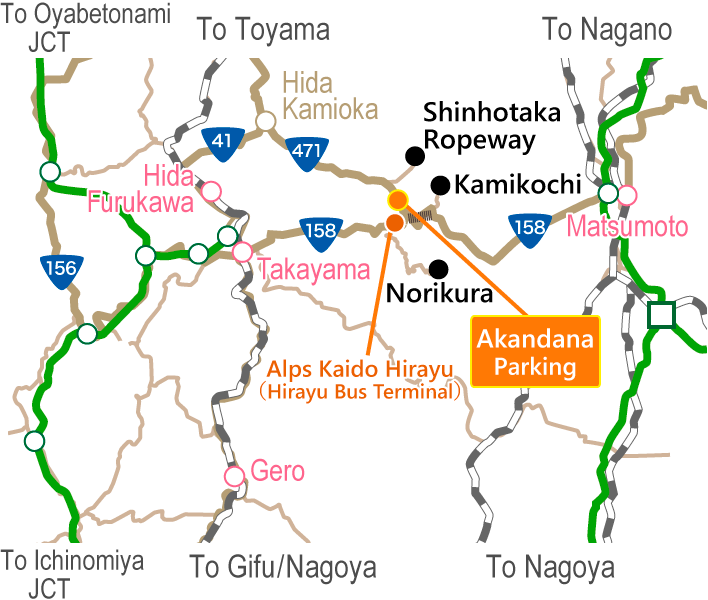 Yakedake is the only active volcano in Northern Alps, located on the border between Gifu Prefecture and Nagano Prefecture. It is designated as one of the 100 famous mountains in Japan for its beautiful fuming figure and reflection on Taisho-ike Pond. An old crater and several small craters are on the mountaintop and it is also popular for climbing. Tashiro-ike Pond is a wetlands like a rice field in a primeval forest, and it is said that it was formed with a heap of withered waterweeds over a long time. Tashiro-ike Pond is always beautiful whenever you visit, you can enjoy the changing scenery every season. It is also known as a non-freezing pond, even in midwinter with the temperature below zero. Myojin-ike Pond consists of 2 ponds, a large one and small one called Ichino-ike (first pond) and Nino-ike (second pond) respectively. They are in the sacred area where the rear shrine to Hotaka-shrine is located and are called "Kagami-ike Pond" and "Kami-ike Pond." Its water is quite clear as the riverbed water from Mt. Myojin-dake constantly flows out, and you can easily find chars swimming in the clear, mirror-like pond. ※As Myojin-ike Pond is in the sacred area of the rear shrine to Hotaka Shrine, an admission fee is charged (300 yen). You can enjoy the tastes particular to this area, from a graceful lunch at a first-rate hotel to a local delicacy or take-out. Please enjoy luxurious sweets after hiking and teatime after strolling through mother nature. 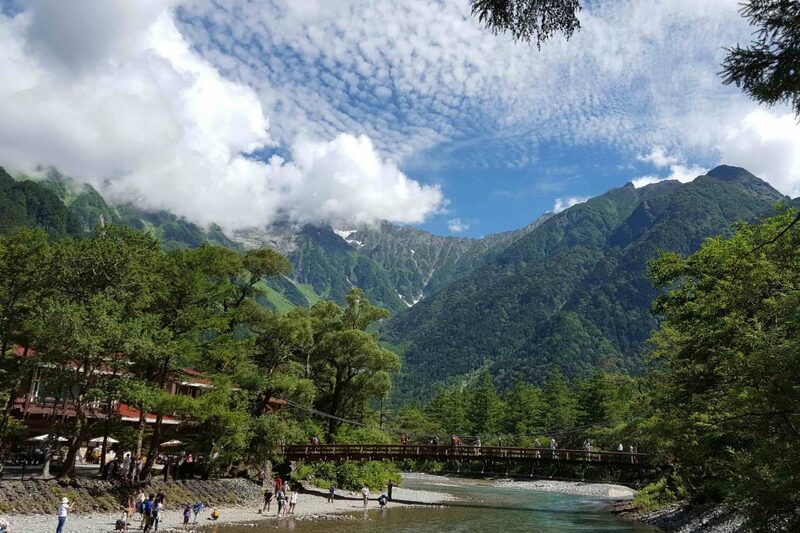 There are accommodation facilities which relieve the weariness of traveling in Kamikochi, from a resort hotel to a guest house, lodge, resort inn or mountain villa. Early preparation of your summer plan is recommended since it is difficult to reserve during the summer season.